China suspends ride hailing services following murders | Daily Express Online, Sabah, Malaysia. 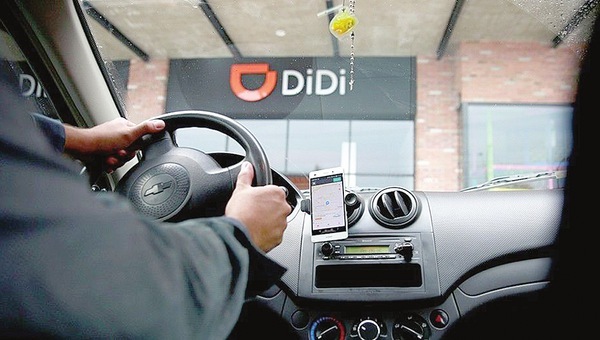 SHANGHAI: China has ordered the suspension of carpool services offered by ride-hailing firms until tighter safety measures are implemented, seeking to ease fears after two users of sector leader Didi Chuxing's Hitch service were murdered.Local governments across the country were ordered to review the backgrounds and qualifications of all drivers signed up with web-based carpooling and other private car-share services. Drivers and cars deemed unqualified will be removed from such services by the end of this year, said a joint directive issued late Monday by the transport and public security ministries. Service operators in the meantime must take a range of safety measures including strengthening alarm and rapid-response mechanisms to enable passengers to indicate when they are in danger. They also will be required to establish 24-hour safety management and emergency response teams, and must furnish real-time information on drivers and passengers to police. It did not specify how long the suspension would last. Car-pooling services such as Hitch pair up people moving in the same direction so they can share travelling costs. Hitch is separate from Didi Chuxing's main ride-hailing service, which is not affected by the government suspension order.